You merely adopted single life. I was born in it. Molded by it. 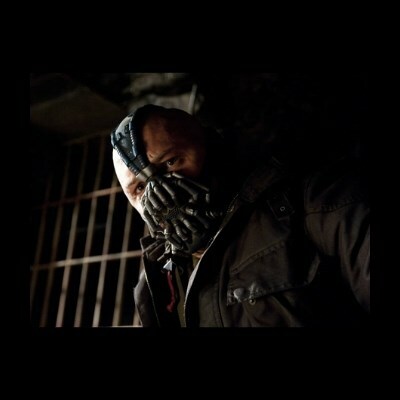 Then you may have my permission to cry. So, you're not finished with your homework? Now is not the time for facebook. That comes later.